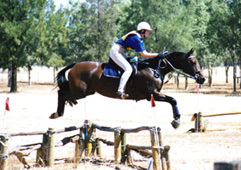 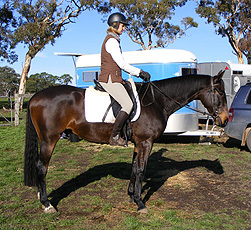 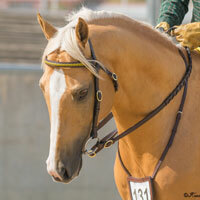 Foxtrot is owned by Dianne Eastick of Echunga, SA. 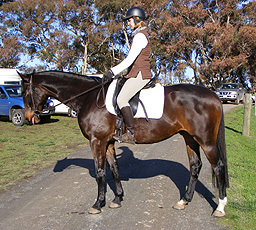 Pictured at the Steve Brady school, May 2008. 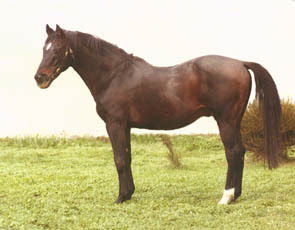 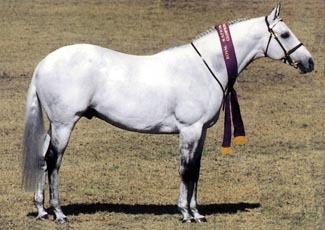 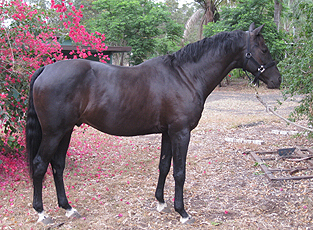 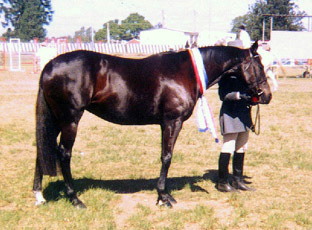 Di previously competed with Chalani Soldier Blue in his later years.